This week I struggled with my blog post. Not necessarily with the topic (although, there was a bit of that also), but mainly just finding the time to write. As a devoted dog mom of two high-energy pups, plus one foster dog and her nine puppies, I am in the habit of pouring my heart and soul into each of my furry children (yes, I do count my foster furbabies!) every day. Not to mention all my other duties and responsibilities associated with my daytime occupation, and of course life in general. I realized long ago that it is not healthy for me if I continually focus all of my time and energy completely on others and their needs. Fact is when we give of ourselves every day, but hardly ever re-energize, we eventually find ourselves completely drained. At this point, we just go through the motions, and may even be ready to give up. However, we do need to find a way to recharge and refresh from time to time. We can’t just keep on giving when we have nothing left to give. Everyone around us will eventually catch on when we’re frazzled and running on empty. It is essential that we take some time for ourselves in order to rejuvenate, so that we can keep going. There are countless ways to give ourselves a break from the everyday hum-drum of life. Exercising, painting, cooking and baking, knitting, and many others. And although I have many interests, I have found, that writing is one of the best ways I can refuel. Over the past four years, I’ve completed one photographic travel journal and two full-length wartime memoirs. Another two books, One RV and Three People at Denali National Park, and Living with Canine Epilepsy are in the works and almost ready to be released. One of the questions I’m asked the most, “How do you balance everything? 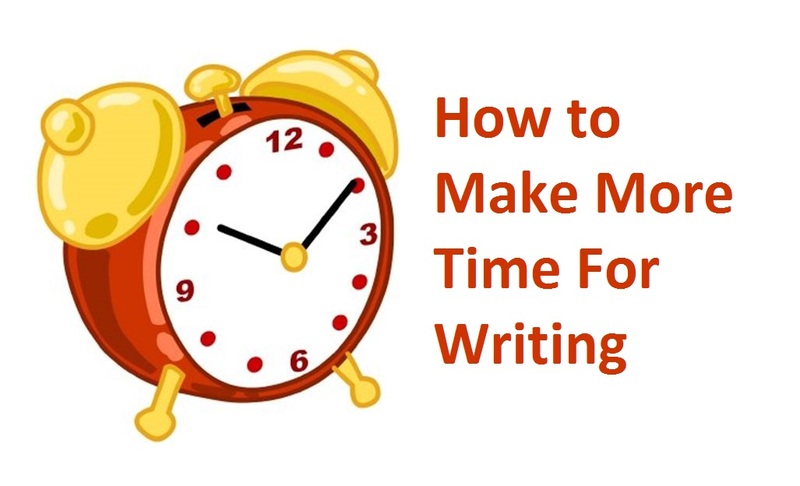 How do you manage to find the time to write AND do all this other work, plus volunteer work?” I openly admit, it is never easy to juggle the growing demands of a published writer's life, with everything else. As I have mentioned earlier, I am in the midst of a struggle right now. But it helps me to keep in mind that writing plays a big part in my renewal process. Writing is a unique gift, which provides me with an outlet, and a way to connect with others. But how can we find the time to write with all of the other demands on our time? - Schedule your writing time. Pencil it into your daily planner or block it off on your online calendar. I like to block a little bit of time in the early morning hours before everyone else awakens. Everything else is a bonus. - Prioritize your activities. It's a fact...we simply can’t do everything, no matter how hard we try. When we fill our lives so full with going here and there, we often lose out on the downtime that we hold so dear. It is, after all, the time we can let our creative juices flow. - Don’t wait for tomorrow or the perfect moment! Otherwise, we will never get around to writing. Whenever possible, I like to begin my afternoon writing session after everyone has been fed, cleaned and all other responsibilities have been taken care of (or put off until tomorrow?!). Many times that means that my writing time is full of interruptions, but I write anyway...or at least I try. - Plan for an uninterrupted writing session for once a week, if at all possible. Due to the less than ideal conditions throughout the week, I make it a point of taking a large block of writing time on the weekends. Sometimes it's just easier to focus when our surroundings are calm. - Get your family's support. I know, it's not always easy to ask others to help out, and not everyone is blessed with a very supportive husband as I am. But when I take writing seriously, others (including my husband) are more apt to follow suit. - Try not to feel guilty for taking the time to write. I sometimes struggle with this, because there are days when I feel I really should be doing something more productive with my time. But then, writing is also a productive activity, and when we can pursue our passions, we at our happiest. Now, who can argue with the pursuit of happiness? So, what about you? Do you take the time to refresh on a regular basis? Do you ever feel guilty for spending your time writing? Is Your Writer's Life What You Expected? Ever Feel Like Giving Up Writing? 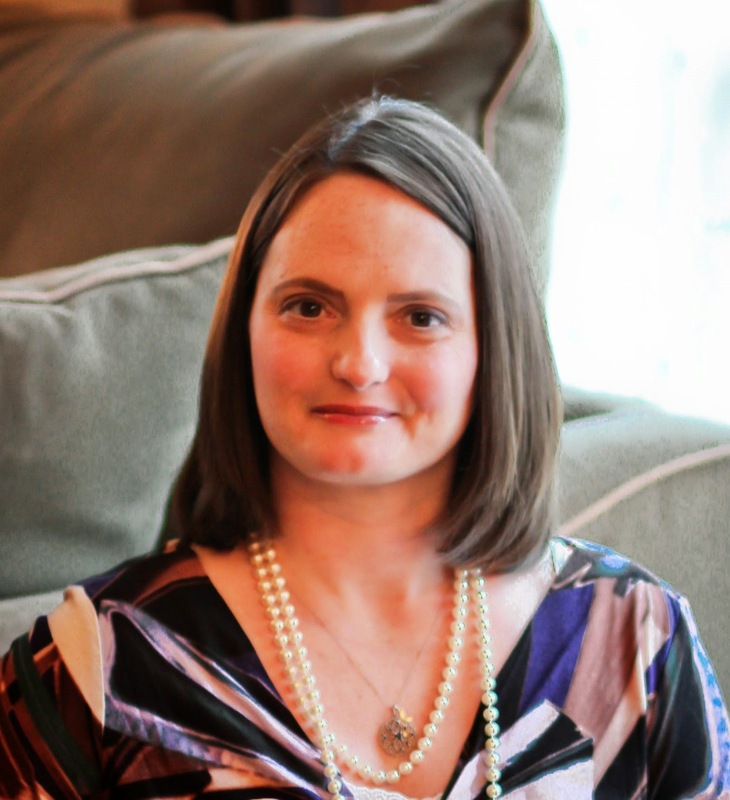 Piper is the author of military lifestyle books and RV travel journals. When she isn't busy typing away on her computer, she can be found chasing after her furry children or holding on tightly to a good cup of coffee. Follow her on LinkedIn, Facebook, Goodreads and Google+. I actually changed my working hours, working longer on Tues to Fri so that I could take every Monday off to write. I have been writing on Mondays, but it's very easy to procrastinate and find some paperwork that needs doing, or something that needs cleaning! I think I feel selfish sometimes by taking up so much time for my hobby, especially when my husband is at home on Mondays. He understands, but I do sometimes feel guilty.